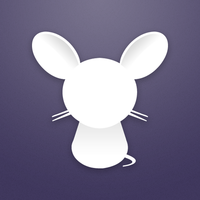 What is Nezumi for Heroku? Manage your Heroku apps on the go. 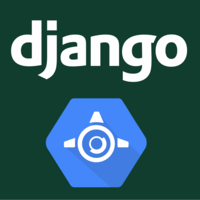 Djangae (djan-gee) is a Django app that allows you to run Django applications on Google App Engine, including (if you want to) using Django's models with the App Engine Datastore as the underlying database. Adept Scale works by ingesting and processing an application’s syslog drain. With a few parameters found in the settings section, the Adept Scale calculation algorithm will recommend dyno usage and will scale your dynos if necessary. Why do developers choose Nezumi for Heroku? Why do you like Nezumi for Heroku? Why do developers choose djangae? Why do you like djangae? 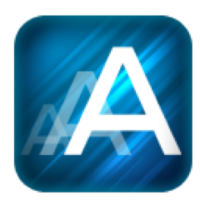 Why do developers choose Adept Scale? Why do you like Adept Scale? What are the cons of using Nezumi for Heroku? Downsides of Nezumi for Heroku? What are the cons of using djangae? What are the cons of using Adept Scale? How much does Nezumi for Heroku cost? How much does djangae cost? How much does Adept Scale cost? What companies use Nezumi for Heroku? What companies use Adept Scale? What tools integrate with Nezumi for Heroku? What tools integrate with djangae? What tools integrate with Adept Scale? What are some alternatives to Nezumi for Heroku, djangae, and Adept Scale?